We have been operating our Authorised Treatment Facility (ATF) for 15 years. where we take in old and end of life for recycling. 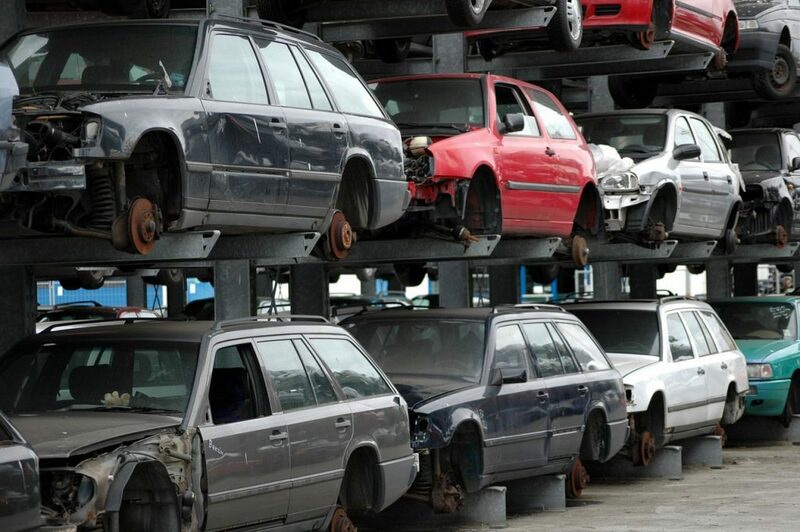 We offer our services to insurance companies, fleet operators and the general public to include the collection, free storage and disposal of damaged vehicles. We have a wide range of modern salvage for sale at any one time.